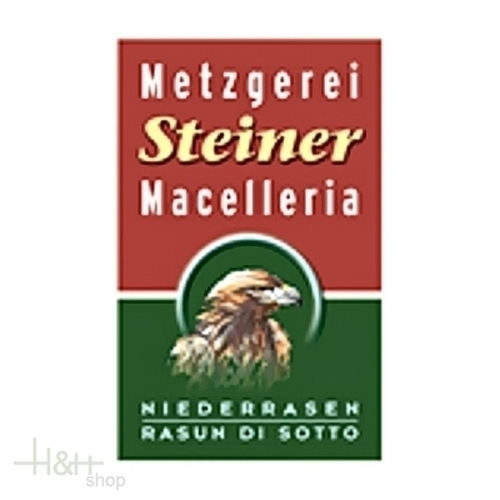 Buy now this product together with Sarntaler Hot "Hunters" Sausages L. Moser - approx. 150 gr. ready for shipment: in stock Sarntaler Hot "Hunters" Sausages L. Moser - approx. 150 gr. Taggiasca olives selected and pitted in oil. Go great with a glass of wine or aperitif, fish or salads. Würstel Dumpling sausage 2 pieces vac. Nocker approx. 270 gr. 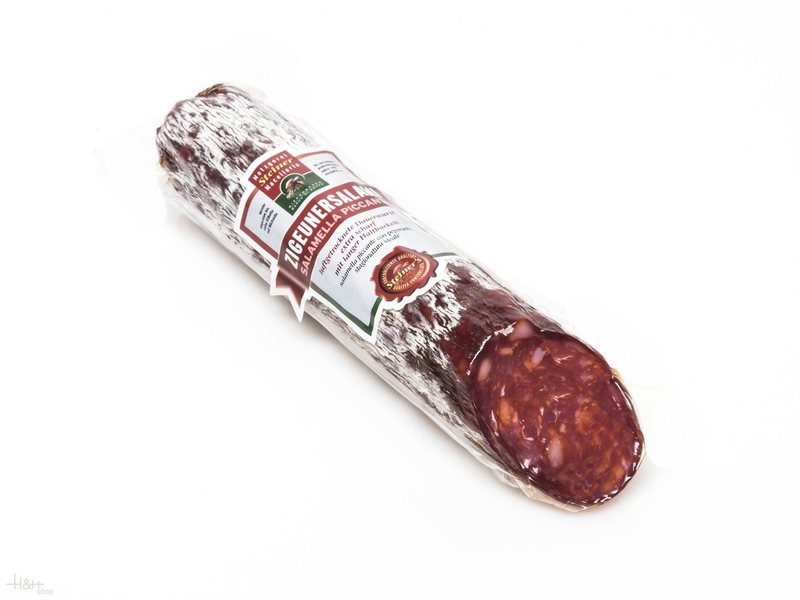 4,45 EUR / 16,48 €/kg.